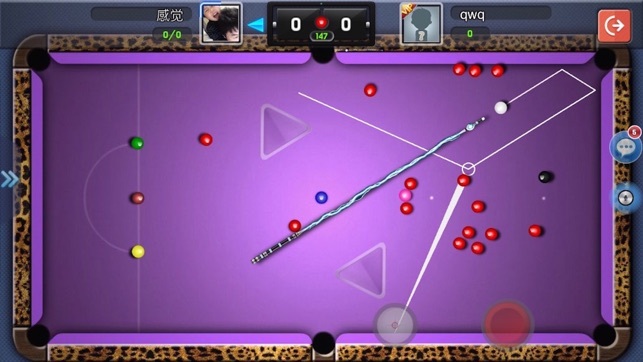 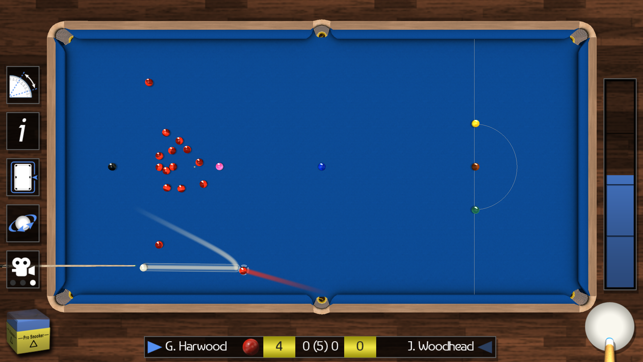 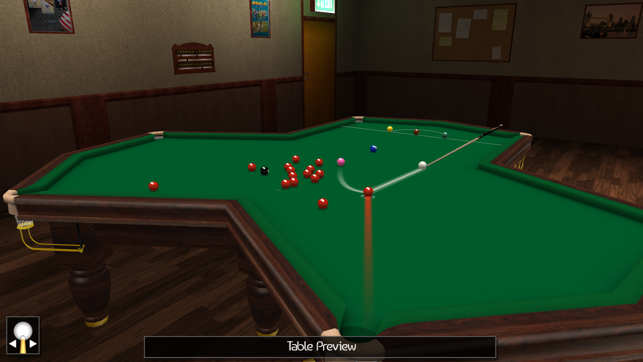 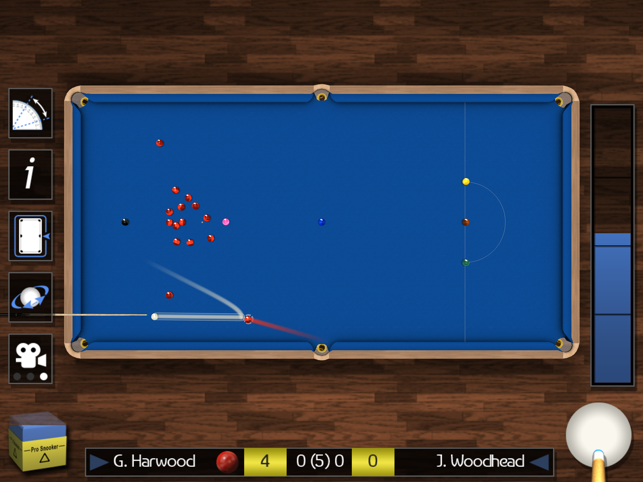 Whether you are a snooker person or not, you might definitely need some few quick games that can help you to kill your time, without getting bored. 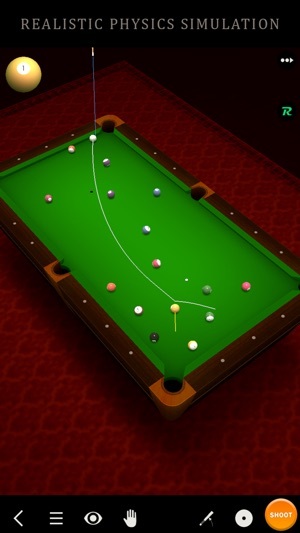 When it comes to the quick games, snooker and pools games always comes on the top of my list. 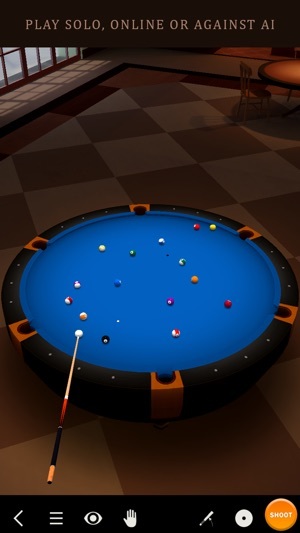 That is not because they are easy, but also, they are so much fun to play that I can pass my hours with fun. 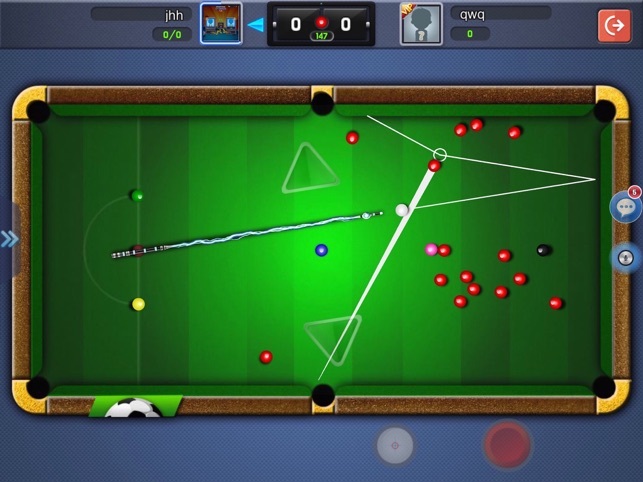 So, if you are looking for the Top 5 Best iPhone 7 Snooker games to have on your smartphone, then have a look at my top picks. 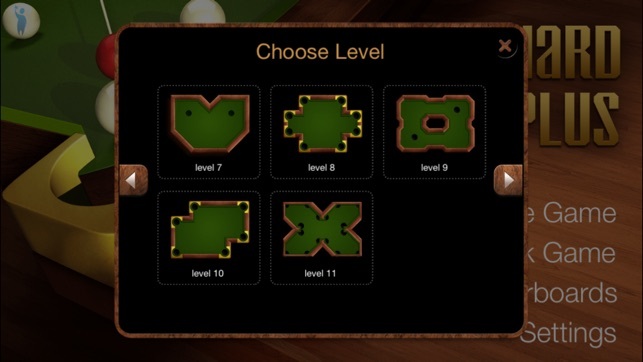 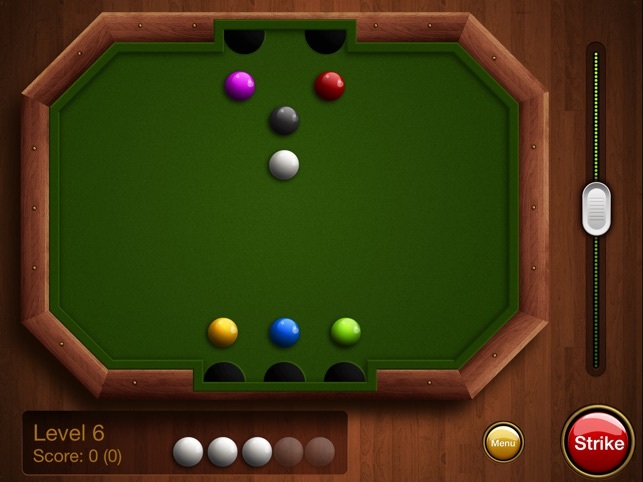 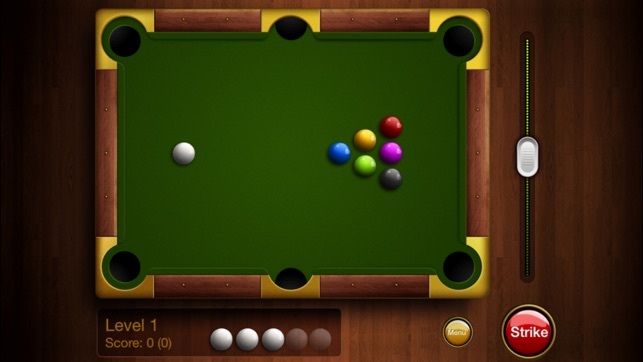 With lots of pool and snooker games on the App store, makes it quite difficult for one to choose the best one to play. 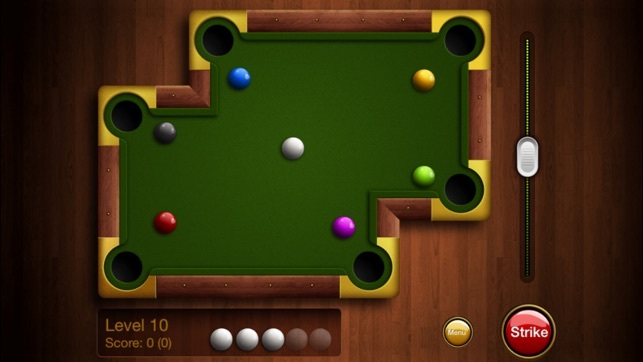 So here are some best iPhone 7 snooker games to try. 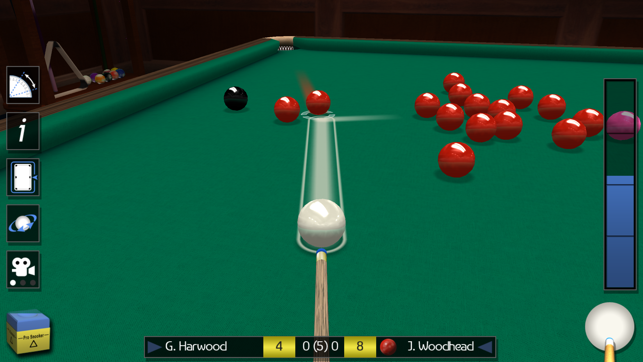 Not just for 2015, this game is best even for 2016. 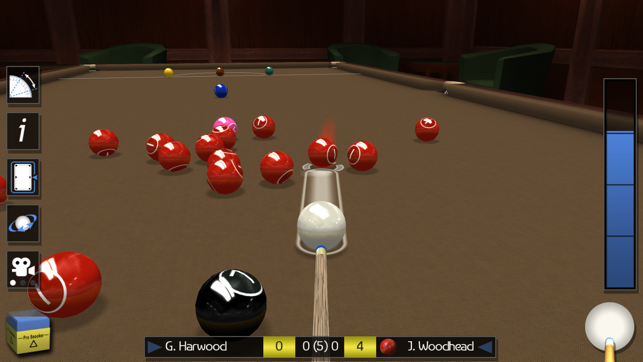 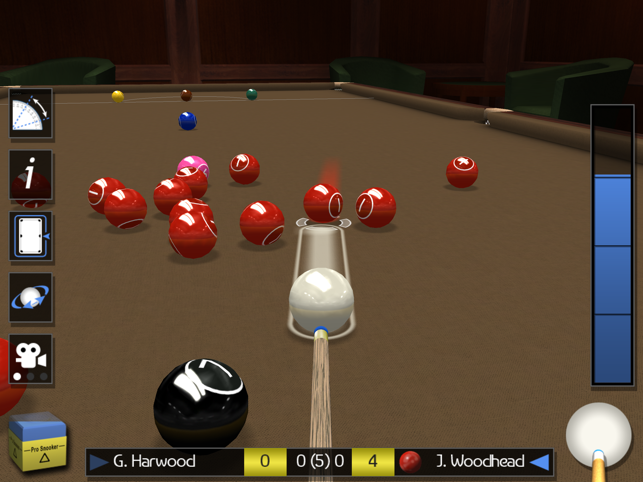 The game is the masterpiece of iWare, that brings the most realistic experience of the snooker games available on the mobile platforms. 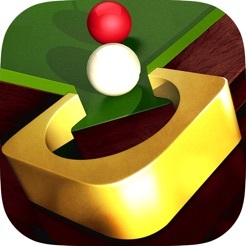 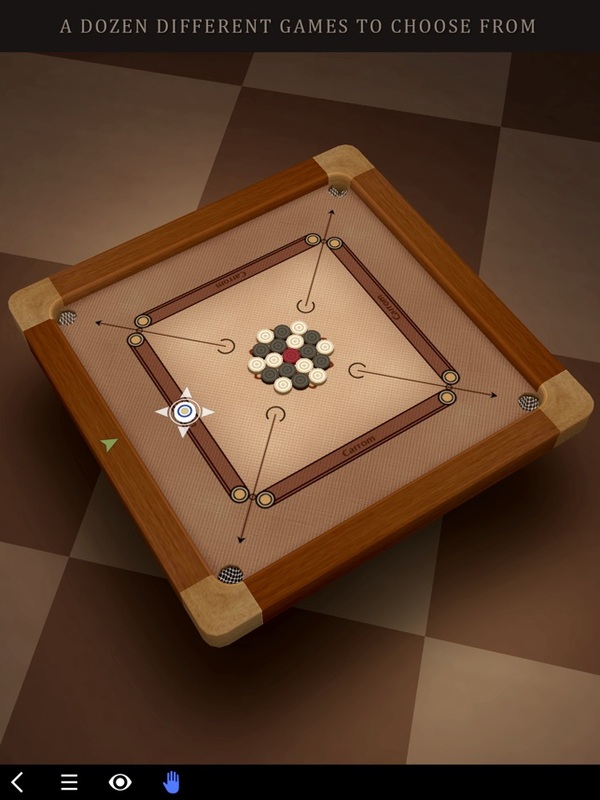 This game features the 3D Snooker board that gives amazing gameplay on iPhone 7 Plus. 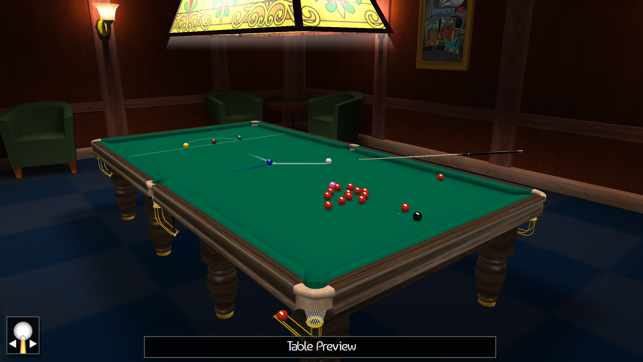 Not only this, the game also offer high definition environment, 3D physics at 30 FPS, and different modes of playing. 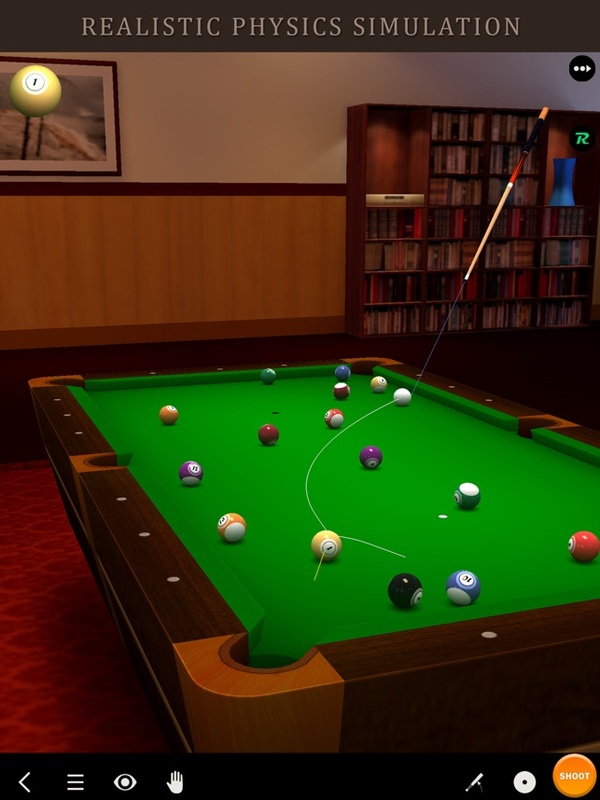 You can either practice your snooker skills or you can enjoy quick game to kill your time. 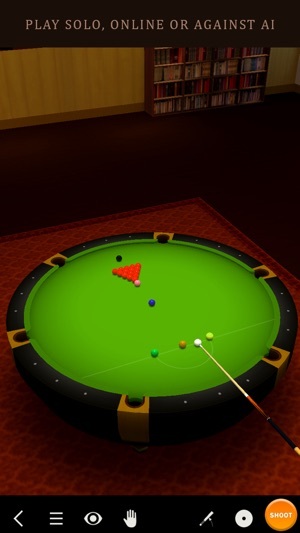 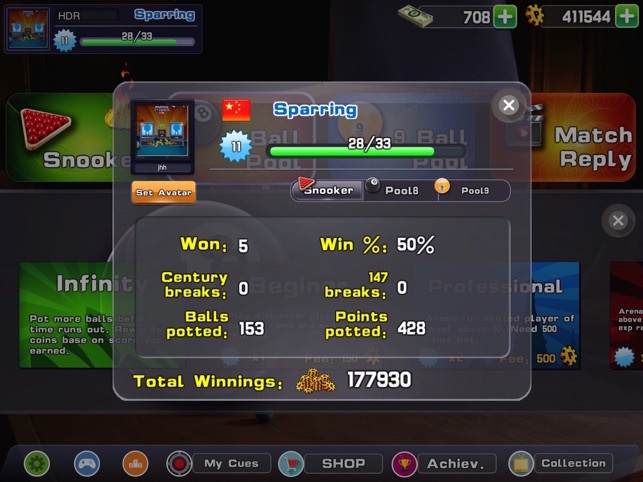 Leagues and tournaments are also the best part of the game that can help the player to test his snooker skills. 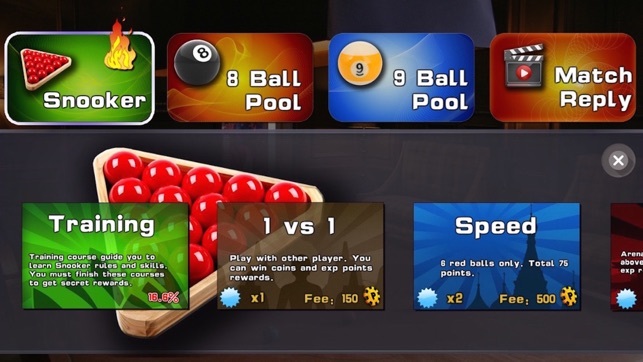 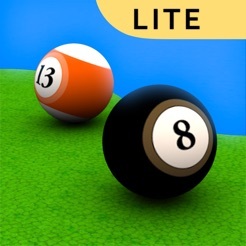 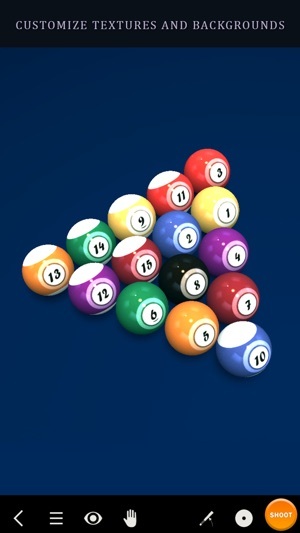 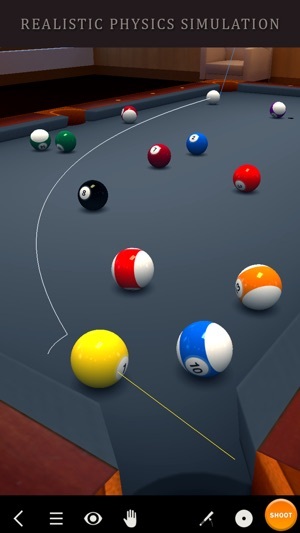 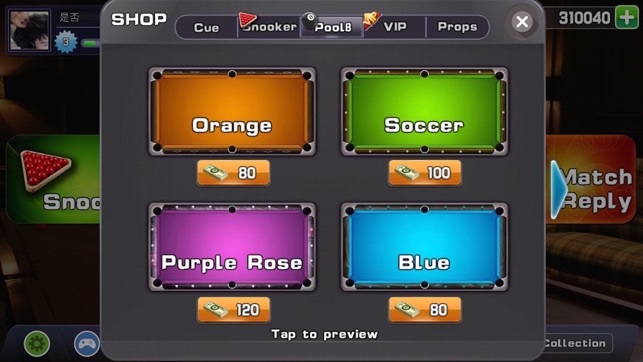 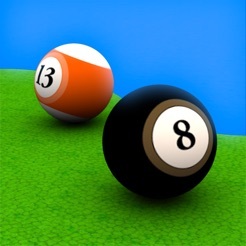 Pool Break Lite is a free suite that offers number of sport games including 3D pool, Billiards, snooker and popular carom board games. 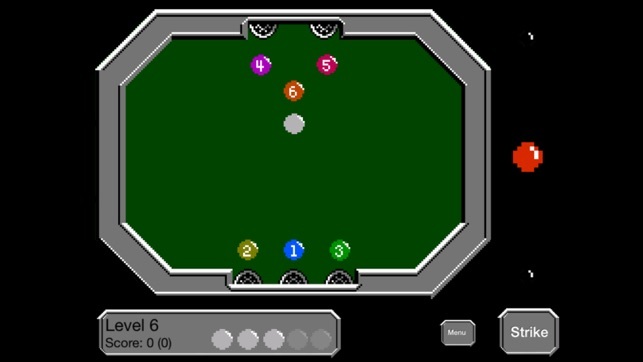 This means the game is all in one for the game nerds. 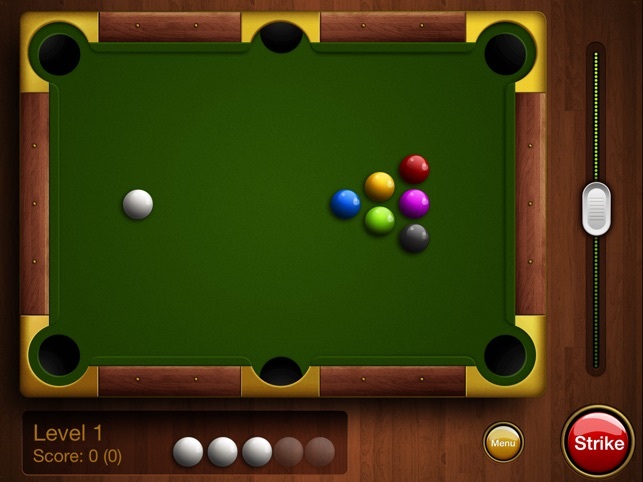 The game offers the spectacular 3D graphics and gameplay that is must to try on iPhone 7. 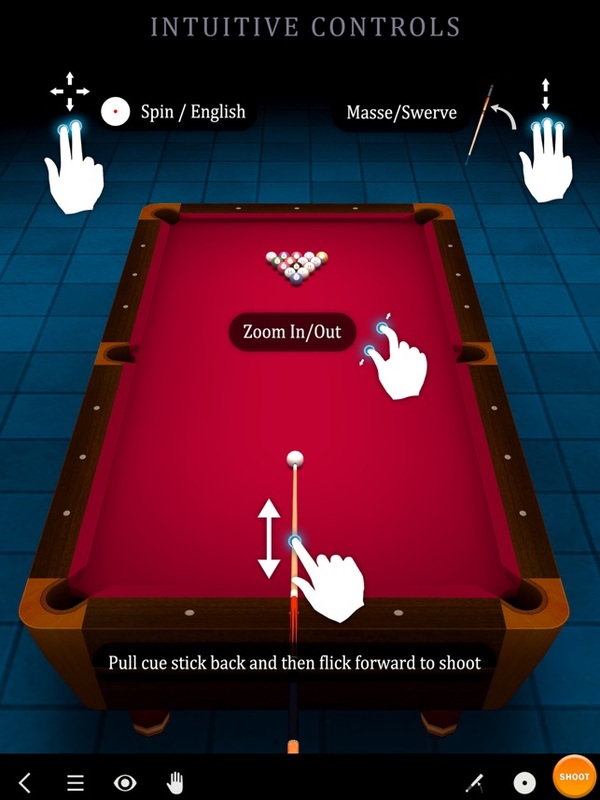 Besides this, the game also offers the intuitive user interface, pass and play mode, pan and zoom and slow motion modes, swipe to shoot mode and also many different scenarios for hours of fun. 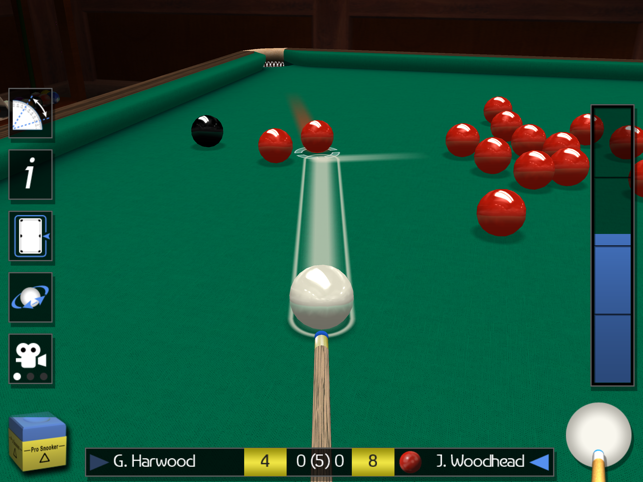 Next on the list is the Snooker World vs Global platform that allows the players to play on international and national level. 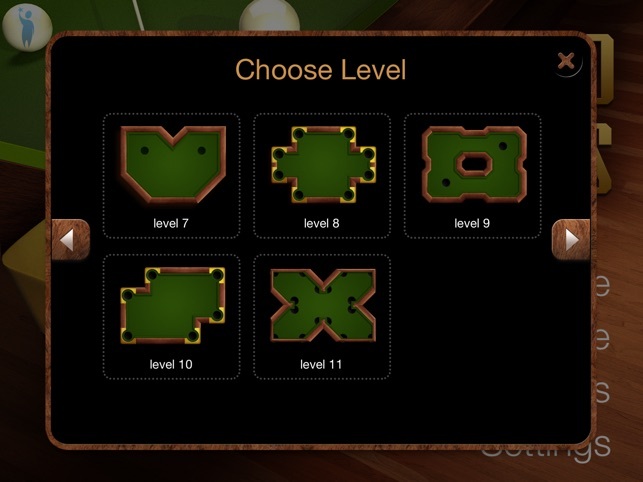 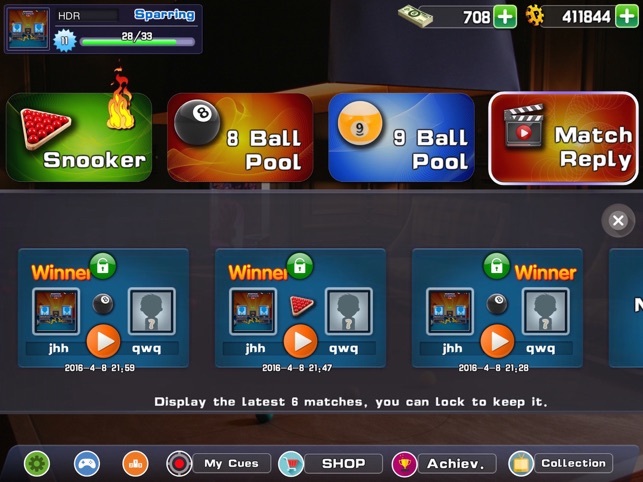 It also offers the on 1 random match, arena, cues, tables and different achievements. 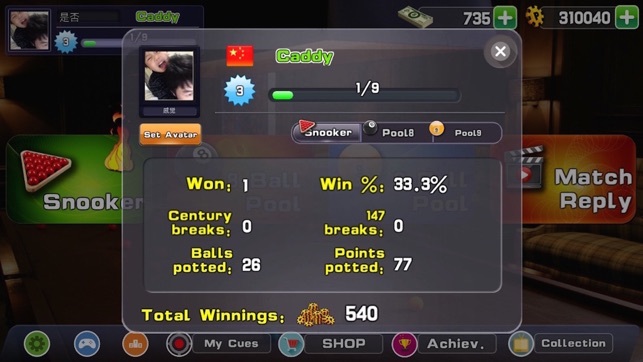 This means, you can play with the expert players across the world also with your friends. 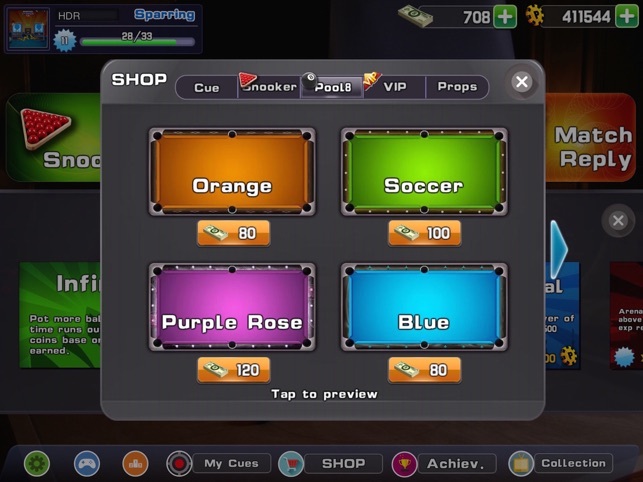 The level up and achievement features can maintain the interests of the players. 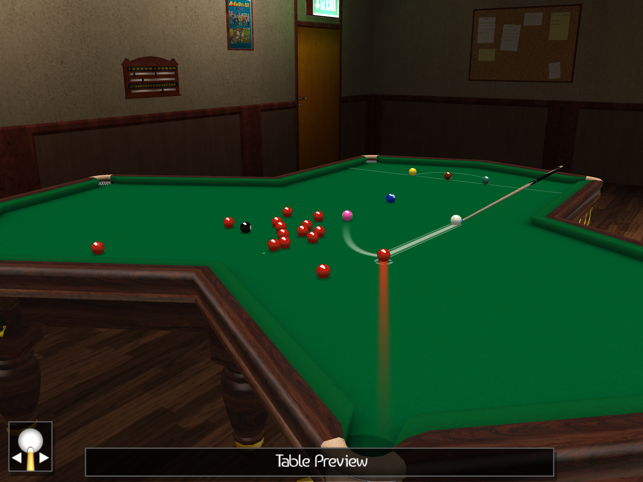 In game live chat is also worth noticing feature through which the players can chat from anywhere in the game. 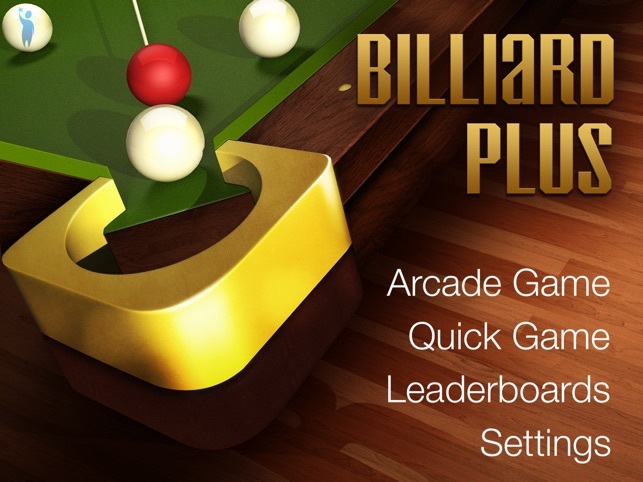 Billiard Plus attracts the pool and snooker lovers simultaneously, as the gam offers the arcade for both the games. 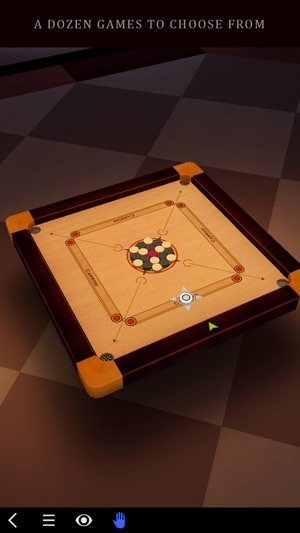 The game offers zero rules means maximum fun. 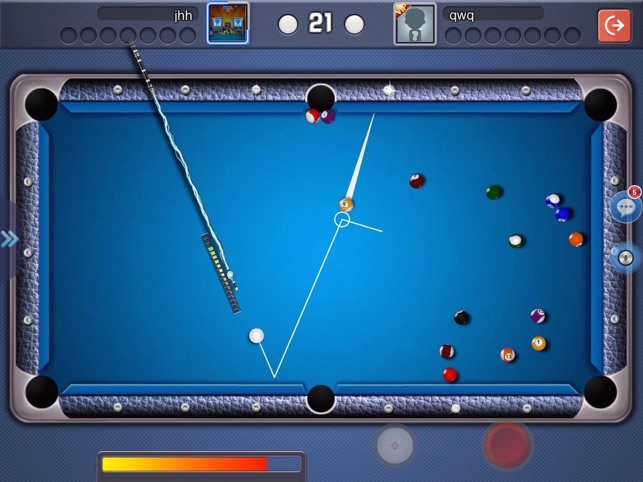 With this game, you can enjoy unlimited levels, tables of different shapes and colors, along with the global leaderboards, themes and Loonar Ball mode for pool game. 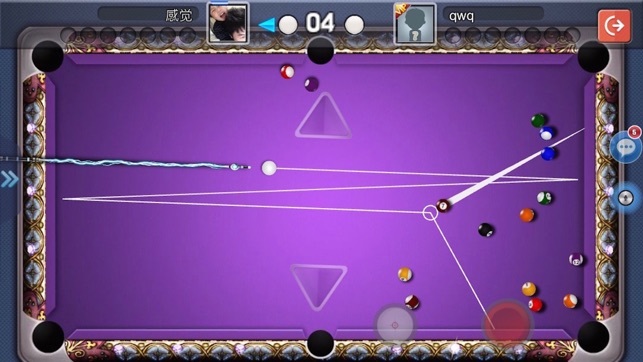 So, the game is must to try on your iPhone 7. 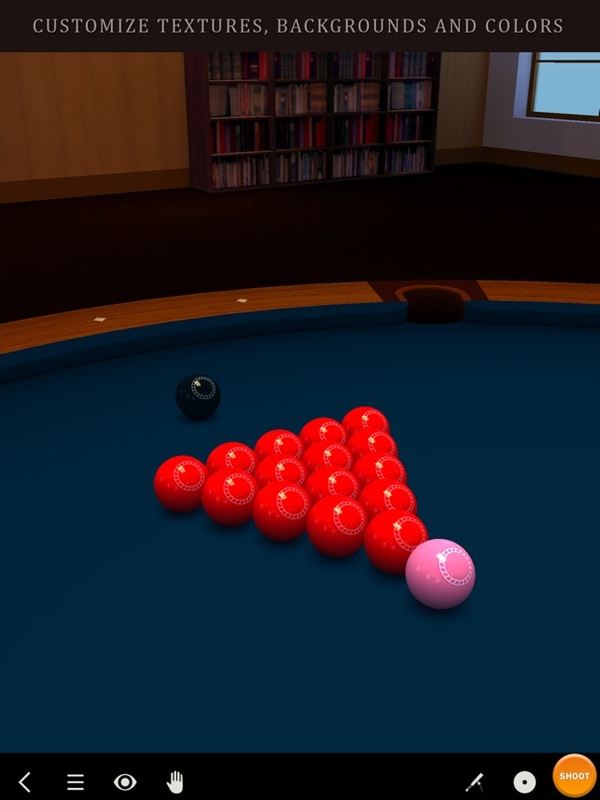 This is the typical version of Pool Break, other than Pool Break Lite. 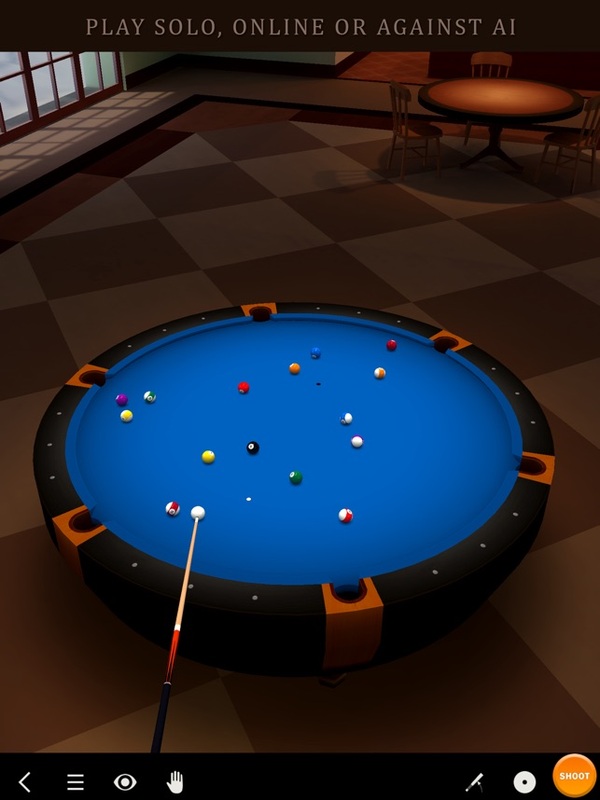 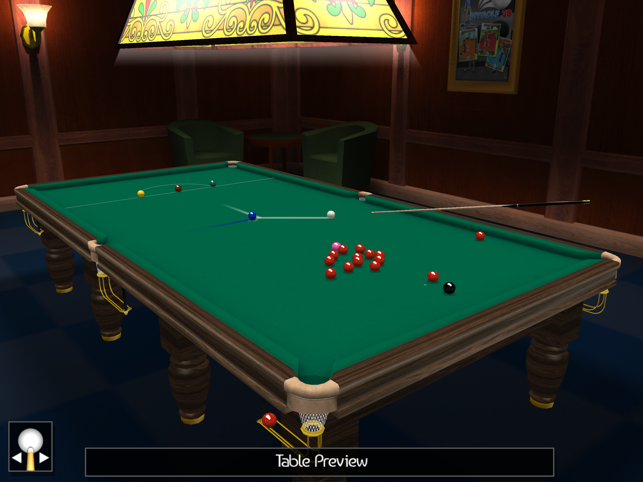 Just like its lite version, the game is fully featured that offers several variations of 3D pool, billiards, snooker and carom board games. 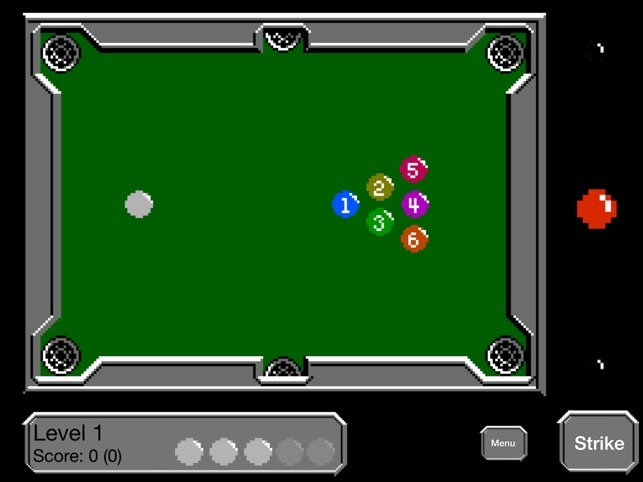 The game supports the multiple languages, supports online chat, and different gameplay modes. 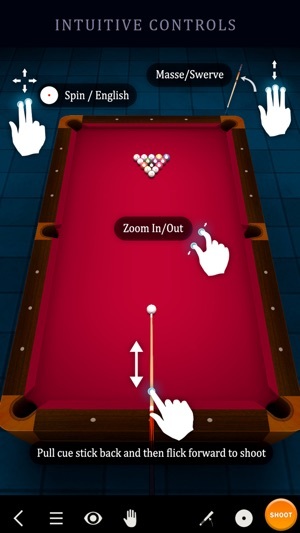 So, give this game a shot and you will certainly love it on your Apple iPhone 7 or iPhone 7 Plus.